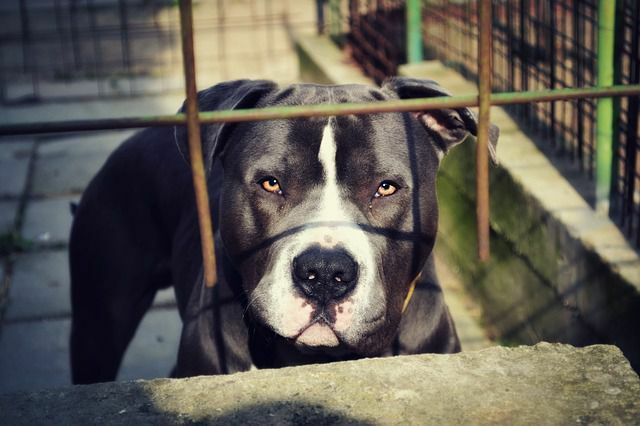 Conflicting reports are cited in local news reports about the circumstances surrounding a pit bull attack in Fayetteville, North Carolina in late August. What appears to be confirmed through the various reports is the death of the pitbull and the types of injuries the victims, a toddler and mother, suffered. The attack occurred in a family's home with their own dog. The events just prior to the attack remain unclear, however, the 18-month-old boy who was bitten by the pit bull suffered facial and neck injuries. The mother was bitten as she attempted to separate the dog from her child. The pit bull was one of six dogs kept by the family at their residence. The toddler is struggling to make it through the injuries and some statements have been made that question whether he will be able to survive. If he survives, it is very likely he will require multiple surgeries to correct damage caused by the dog bites, and to help minimize scarring. If you have suffered a dog bite, whether from your own dog or another person's, there are a series of medical tests that should be completed immediately after a dog attack. A victim should never dismiss medical attention after an animal bite. Even if a dog is current on its rabies shots, an infection could develop. As noted above, an attack can occur with any dog--even a family's own pet. Our Fayetteville dog bite attorneys provide an overview of ways individuals can help keep kids safe around dogs.